Coleman Hawkins is the subject this summer: as Lester Young once remarked: "Well, he was President first." 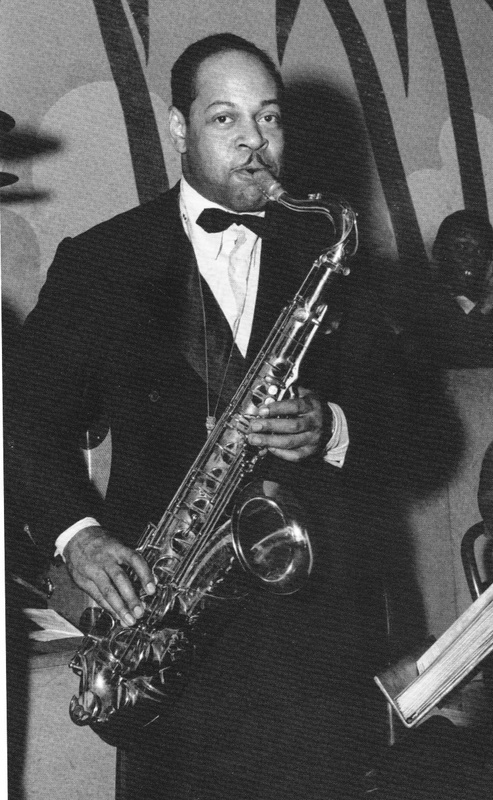 Hawkins made the tenor saxophone a fundamental instrument of jazz, and for many years was billed as "the Best and Only" tenor sax soloist: Best and Only : B & O : Beano : The Bean. Can be heard on As I Please WBAI 99.5FM Saturday mornings from 6 or 7-8, or in the WBAI archives at wbai.org. Make the coolest part of the day the coolest part of your week: Feeding the Bean.